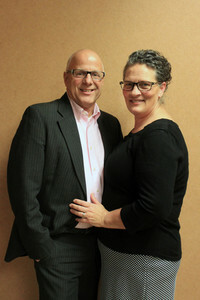 Pastor Lynn A. Spicer and wilfe Pam have pastored Faith Temple for over 25 years. From a home missions beginning in a rented time slot to a beautiful building on 10 acres of our own, Faith Temple has continued to be blessed of God. We have seen it grow from a handful of people to many different ministries reaching out to the city of Dubuque, including SMILE, Juniors, Youth, Missions, Music, Bus Ministry, Jail/Half-way House, Hyphen, Men's, Home Bible Studies, and Ladies. Mitchel Terry was born in Pasadena, Texas. When he was 4, his family moved to Marshalltown, Iowa to plant a church. He began preaching in his local church, at rallies, nursing homes and street services at 17 years of age. He moved to Dubuque in 1996, and married Rebecca in 1998. They has 6 children and 4 grandchildren. 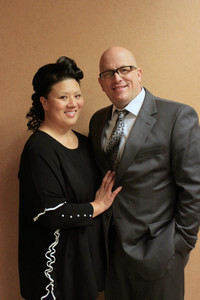 He became Assistant Pastor of Faith Temple in 2003. In this role, he provides assistance to the Pastor, as well as teaching and preaching. He is involved in SMILE, Saturday Outreach, driving one of the church buses, and is a worship leader. Mitchel's favorite saying is "God can do ANYTHING...even the thing that you just thought of! Jesus is the Transformer!" 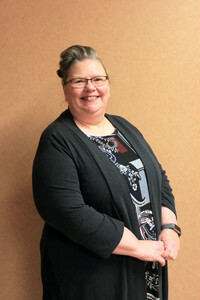 Pam Spicer is the SMILE Coordinator at Faith Temple. She has had the Holy Ghost for 42 years. Pam began her ministry with teaching the nursery class in the Alton Pentecostal Church, Alton Illinois. She married Lynn Spicer and moved to Portage, Indiana, where she was involved in Sunday School for 13 years. In 1991, the Spicer family moved to Dubuque, Iowa to start a home missions work. The first week the only children in Sunday School were their three children. Pastor Spicer said, "Teach and prepare like it is a great group of children." And it grew! We now have over 20 teachers, a bus, 2 minibuses and a van that pick up individuals each week. 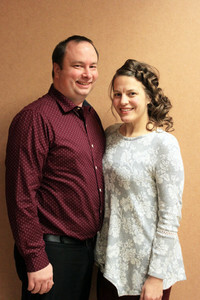 Bruce and Faith are native Dubuquers and have been at Faith Temple for 20 years. They have 2 daughters and 4 grandchildren. Bruce and Faith love being parents and it's even better being grandparents. Their family is blessed. Their passion is to reach into the community and help them grow in a relationship with God. 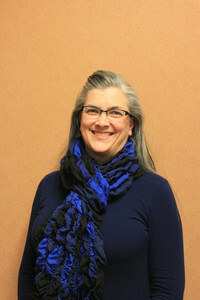 Rebecca Terry was raised in Dubuque and comes from a family of 9 adopted children. She is blessed to have Mitchel as her wonderful husband, as well as 3 sons, 3 daughters and 4 grandchildren. In addition to planning church events, she enjoys planning and decorating for the monthly ladies meetings. 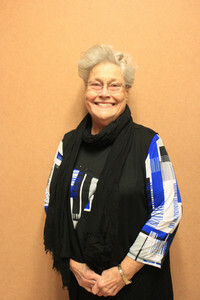 Hi, I am Joan Dix, Hostess Leader at Faith Temple. I received the Holy Ghost and was baptized in Georgia in 1967. I moved to Dubuque in 1974 from Georgia. I have 9 adopted children, 15 grandchildren and 4 great grandchildren. I love my relationship with Jesus and am fortunate to be a part of Faith Temple. It is indeed a privilege to be involved in the hostess program, teaching in SMILE, involved in music, as well as being Pastor's secretary. I love people and enjoy helping any way I can. I would love for you to come visit us at Faith Temple so I can meet you! My name is Jesse Franklin and, together with my beautiful wife Tara, we lead the Hyphen Young Adults Ministry at Faith Temple. Our mission reflects the goal of the General Youth Division of the UPCI: Hyphen seeks to connect 18-30 year olds To Service…With Purpose…Through Resources…For a Mission”. Whether it is through small group meetings, devotions or various other activities; we seek to help the young adults of Faith Temple to realize their goals in ministry. We seek to help young adults age18 (or senior in high school) thru 30 to reach their full potential and purpose in God. We want you to join us and grow with us! We meet on the second Thursday of the month. It doesn’t matter if you are single, married, have children, or are a single parent. You are welcome here. My passion for young adults began when I attended college at University of Wisconsin-Platteville. After graduating with my Bachelor of Arts in History, I moved to Milwaukee, Wisconsin where I began teaching at Parkway Christian Academy. At Parkway Church, I found a young adults group who got together each week to meet and share the work of God. I found likeminded individuals who were seeking God’s will in their life. 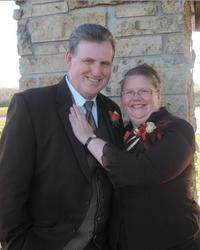 Four years ago, I married the love of my life Tar,a and moved to Dubuque. 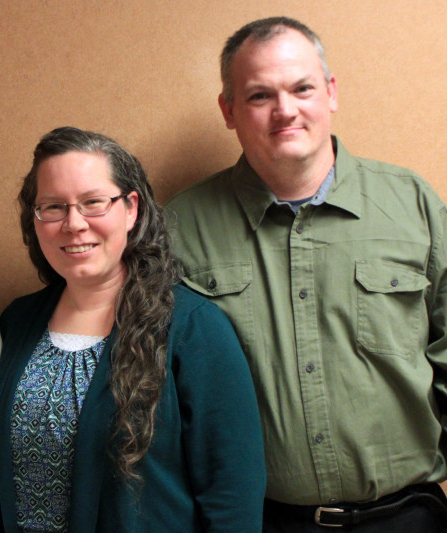 Together we are the Hyphen Coordinators for the state of Iowa, as well as leaders at our church. If you have any questions pertaining to Hyphen Young Adults at Faith Temple, please feel free to contact me or Tara at 262-894- 5133. We look forward to meeting new people and growing together. Nathan has been deeply involved in developing God's kingdom through various avenues in the community and in the church. 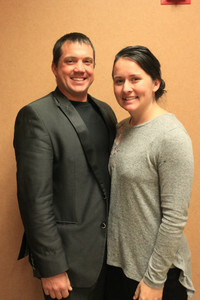 He met his wife Shauna at FaithTemple. 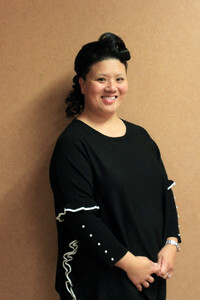 She has been involved with student ministry since she was 16. They have been serving students together for the last 4 years. Together they have been privileged to join the Faith Temple Staff as the new youth cordinators in January 2016. They have a beautiful family that includes 3 children. Their family motto is: Be bold. Have gusto. Love deeply. Bro. Dustin was born in San Antonio, Texas. He moved to Dubuque at 13 years of age with his parents. Worship has been a deep passion of his since he received the Holy Ghost and it has played a powerful role in his walk with God. 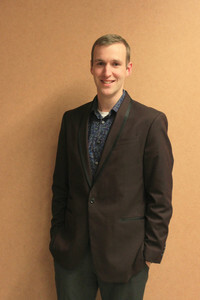 He leads one of the five worship teams organized within the music ministry. Sis Lindsey was born in Davenport, Iowa, and grew up in United Pentecostal churches. The Ryans have 3 children. They been co-coordinators of the music ministry since 2013. The vision for the music ministry is to continue to help promote a worshipful atmosphere in our services that attracts the presence of God, and to witness to our community through music. Music is such a powerful force in our world. When we use it for God's glory (for which it was intended), God shows up in awesome ways. Matt Spicer has lived in Dubuque for 26 years. He has been married to Mandy for 7 years, and they have 4 wonderful children together. Matt has been in church his whole life and has been in some form of ministry since he was 12 years old. His passion for ministry came from always wanting to help others. Matt loves the men of this church and counts it a privilege to lead them. Kimberly Tery has served as Missions Coordinator for approximately 20 years. It has been her passion to serve and build a repoire with missionaries all over the world. Missions/Multicultural Ministries exists to promote missionary work around the world and the expansion of God's Kingdom. We seek to provide opportunities for missions involvement on local, state, national, and international levels. Faith Temple is a giving church that consistently takes on new missionary works as Partners In Missions (PIMs), and other ministry projects. We strive to be a light here at home and abroad by fulfilling the call and mission of Jesus Christ. For a pictoral view of the year, check out the Missions section in Photos. Dale and Kathy have lived in Dubuque most of their lives and have four children. They enjoy watching their children grow closer to God, and look forward to watching the children in Juniors grow closer to God also. Dale and Kathy were not raised in the church, but have learned the importance of God being the center of their life. 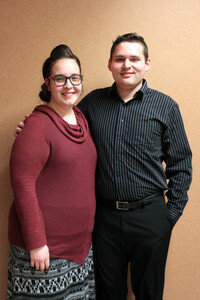 Their vision for the Junior Ministry is to help the children grow closer to God and each other. They believe that this is an important age for the them to grow in friendships with each other; and with these bonds, they will have other Christians to lean on when they are struggling.